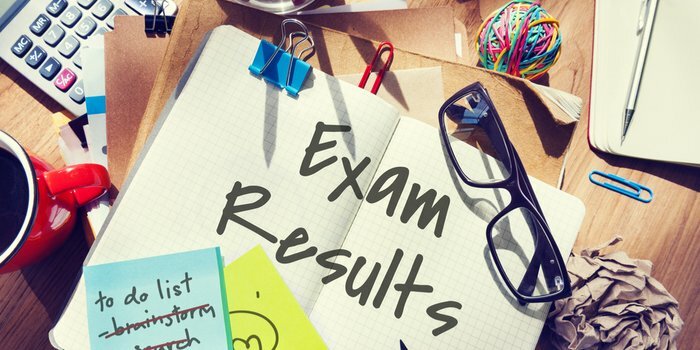 Maharashtra SSC Result 2019 - Maharashtra State Board of Secondary & Higher Secondary Education (MSBSHSE) will release the result of Maharashtra SSC 2019 by the second week of June 2019. 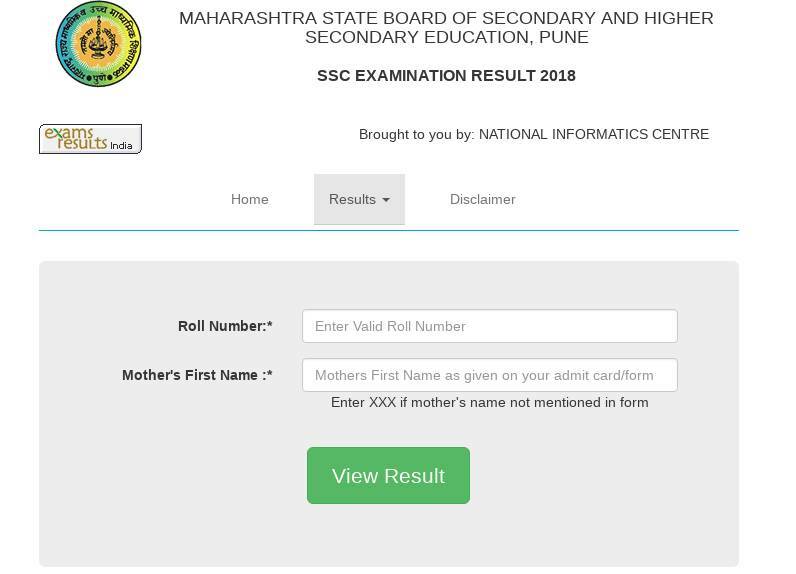 The SSC result 2019 Maharashtra Board can be checked online by logging in with a student’s roll number and mother’s first name. Candidates will also be able to check their result using the SMS facility provided by the Board. Maharashtra SSC result 2019 comprises details such as a student’s name, roll number, subject-wise marks, total marks, qualifying status and so on. Maharashtra SSC exam was conducted from March 1 to 22, 2019. MSBSHE conducts the class 10th exam, through its nine divisional boards, which are primarily located at Pune, Mumbai, Nasik, Aurangabad, Kolhapur, Nagpur, Latur, Amravati, and Ratnagiri. Last year, MSBSHSE released the Maharashtra SSC result on June 8 and the overall pass percentage was 89.41. So, it is expected to be released at the same time this year also. Read this article on Maharashtra SSC result 2019 for dates, the stepwise procedure to download the result, revaluation and other related details. Check the table below to know the dates related to class 10th Maharashtra result 2019. Students can check the Maharashtra SSC timetable 2019 for complete exam schedule. Students cannot claim for a re-examination of answers or a copy of answer-books and other confidential documents. If there is any mistake in totalling of marks, test takers will get a refund of the verification fee and the updated result will be sent to students via telegram. Go the official site - www.boardmarksheet.maharashtra.gov.in/emarksheet/INDEX.jsp. Candidates need to first register. After the registration is complete, enter email id and password for login. Enter valid exam no, year, session, and the total marks. The table below comprises the overall pass percentage of students and the total number of students who appeared for Maharashtra SSC in the last five years. IT can be seen that girls have outperformed the boys over the years. The total number of appeared candidates have increased. Statistics of Maharashtra SSC result 2019 will be updated here as soon as they are available. Check the figures for the last five years below. What After Maharashtra SSC result 2019? After the declaration of SSC result 2019 Maharashtra board, students must collect the original documents from the board or school authorities as the online result cannot be treated as a final document. The original mark sheet issued by the board in hard copy later will be used in future. the student could also think of courses to join or the stream to choose for further studies. Which subject should I study after 10? A student must choose the field of their interest after 10th, should know the courses, job and career prospects of pursuing a particular degree or programme. Click on the link above to know about various courses one can do after 10th. Your Maharashtra SSC Board brochure has been successfully mailed to your registered email id .